Please check the website approximately one week beforehand for further details. NOTE – This presentation’s date and location are subject to change. Please watch for email updates. Due to limited budget, resources, lack of knowledge, and time to market – startups and most small businesses or projects do not apply Systems Engineering standards in their design and development process. Most startups use a quick past approach such as “Business Model Canvas”, “Lean Startup” or similar processes to design and develop their Most Viable Products (MVP) based on their market research, customer segments and other business model parameters. 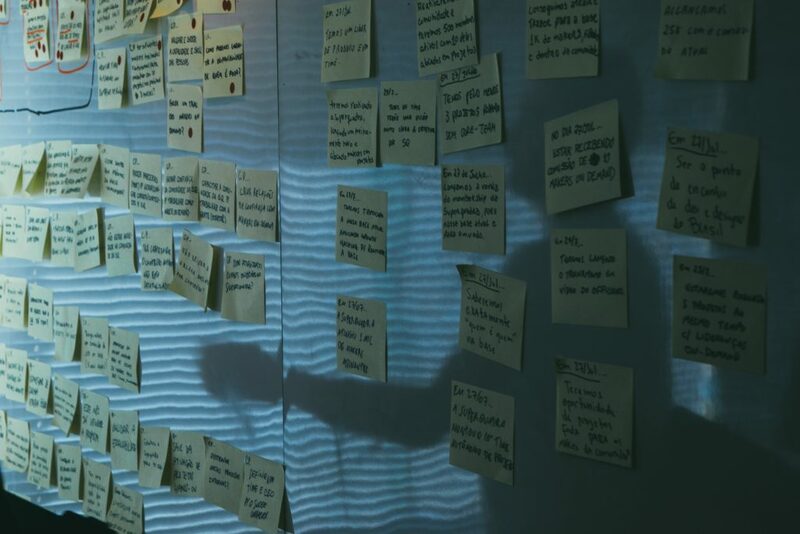 Although the above processes are well suited for idea exploration, fast prototyping and proof of concept they lag the framework required to design, develop, deploy, and maintain products and services with a great rate of success and a solid foundation. This shortfall creates a gap while transitioning from the startup state to a small business entity and contributes to the failure rate of most startups as they start facing the real world challenges to deliver their services and/or products to their customer base! This presentation will address the above gap and provide a solution based on the ISO/IEC 29110 standards “systems and software engineering – lifecycle profiles for Very Small Entities (VSEs)” and also the guidelines and artifacts developed by the “Small Business Systems Engineering – Working Group (SBSE-WG)”. 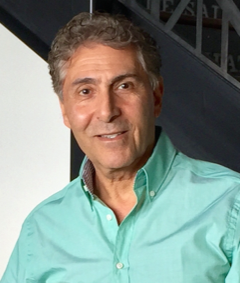 Abbas Rostami is a veteran systems engineer and president of the San Diego INCOSE chapter. He has served on the board of San Diego and Texas chapters for the past fifteen years and had been involved with planning and organizing many chapter activities. In his 45-year career span he has designed, developed and maintained various software intensive systems (mostly for Defense industries) and also taught software engineering courses at the San Diego colleges and universities. He has been member of INCOSE since 1997 and has Systems Engineering certificates from USCD and INCOSE (CSEP). He is mentoring startups and helps entrepreneurs in their strategic planning business model development. 14 signed up so far.